The campus announced a generous bequest from the Honorable Lynn A. Schenk. 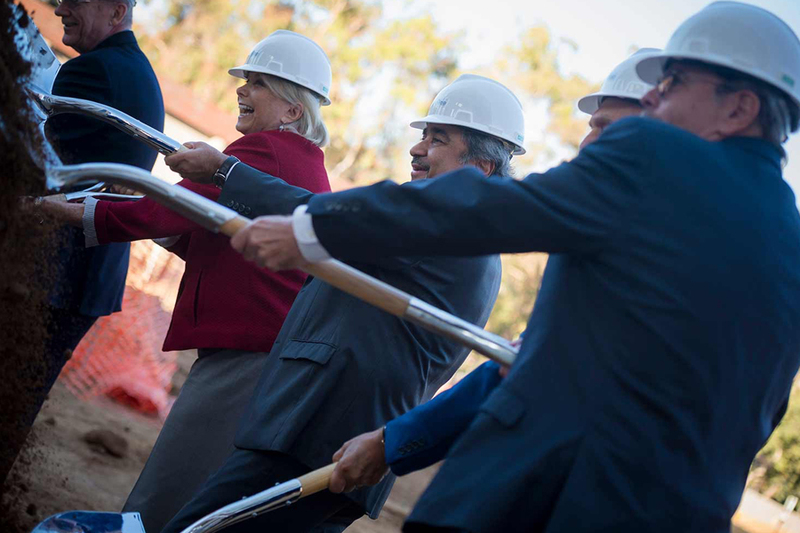 As the first woman to represent San Diego in the U.S. House of Representatives, Schenk has broken boundaries throughout her career, helping to make San Diego—and UC San Diego—what it is today. In the same spirit, Schenk made a legacy bequest to the campus to establish the C. Hugh Friedman and Lynn Schenk Dare to Fail Endowment Fund at UC San Diego.